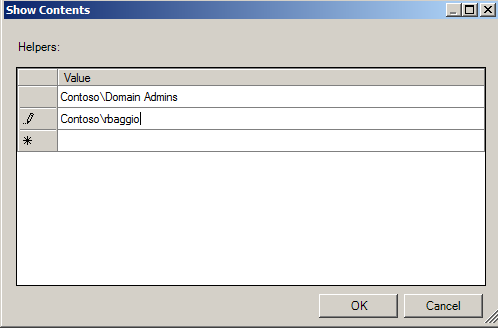 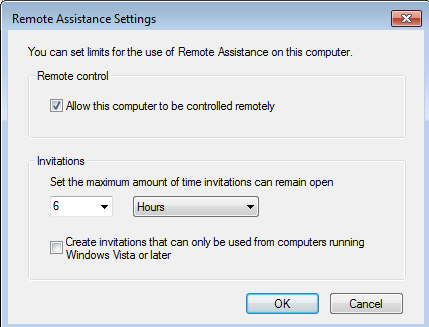 In Windows Vista and later, you can use msra.exe to initiate an offer of remote assistance to other users. 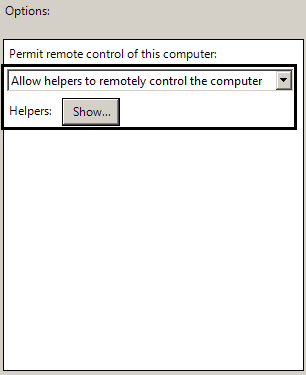 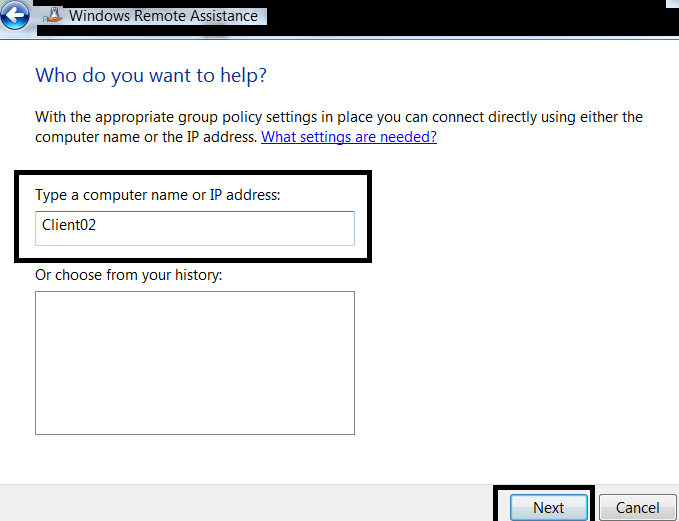 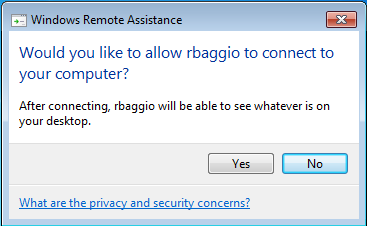 This requires that you enable a group policy setting called Offer Remote Assistance on the computers you want to offer remote assistance to. 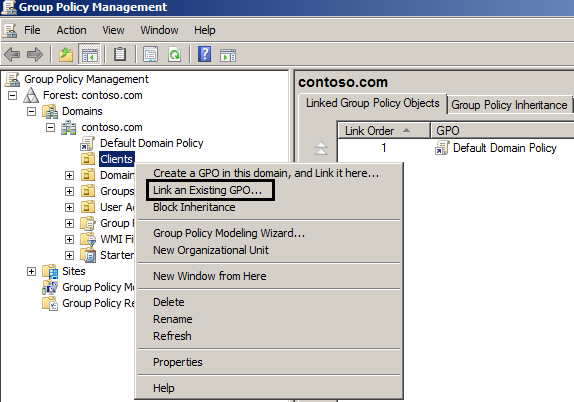 Obviously Vista is an operating system that is not widely used in enterprises, therefore we will concentrate on Windows 7, but the group policy setting, and the command line syntax are the same in Vista and 7. 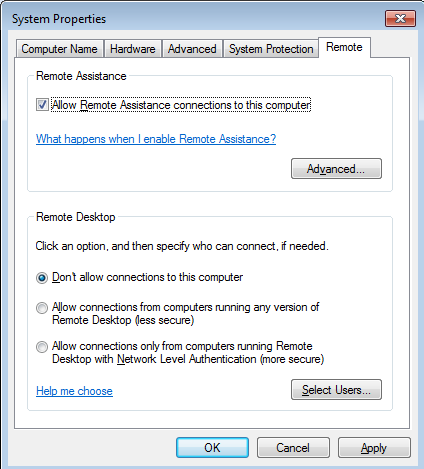 3.4 The user will now receive a message which prompts for the user’s consent to let the remote assistant connect to the user’s computer.